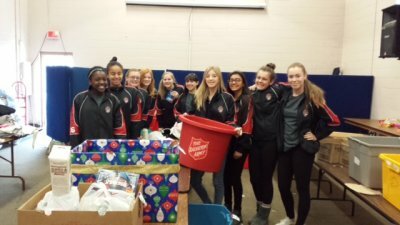 Our girls 14U Black Infinity team spent a morning helping out at The Salvation Army – House of Hope in Ajax on December 5th. 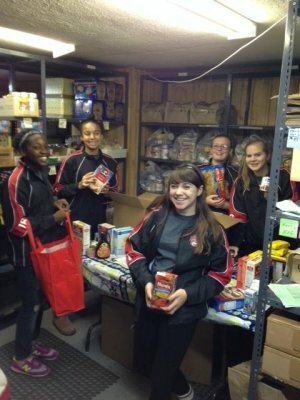 The team, along with a few Moms, prepared 115 Christmas food boxes for families in need. We also helped sort toy donations and prepare stockings for children in need in the Ajax community. Before arriving we decided that each athlete would bring a stocking filled with little gifts for a 13 year old boy or girl. The girls were really thoughtful in their choices. 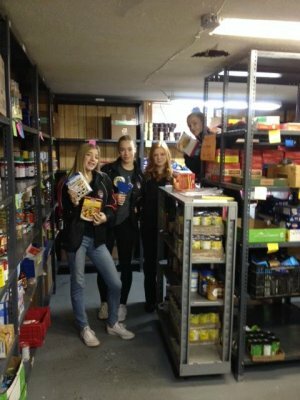 Serving at the Salvation Army and shopping for someone less fortunate than themselves was a very meaningful experience for our team.